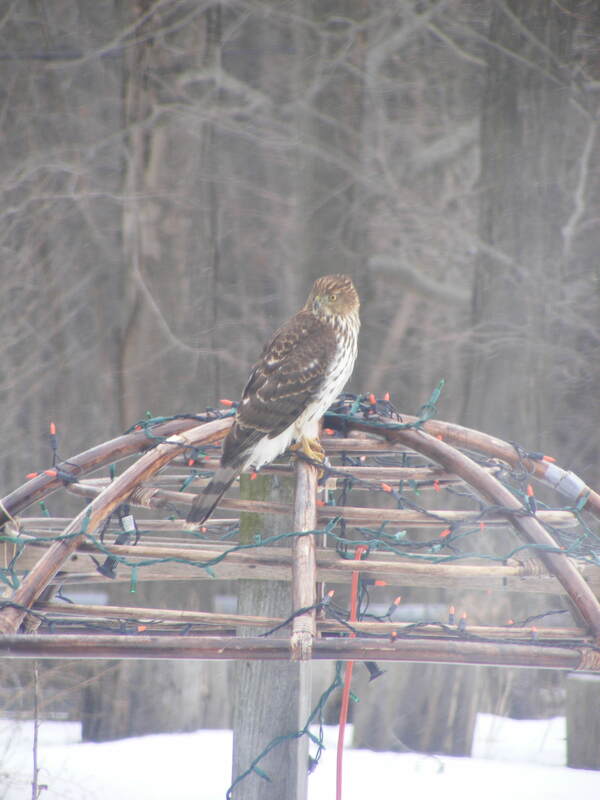 We lost our dear brother to cancer a few years back and soon after a HAWK showed up over the farm. So,” brother hawk” it became. Today while thinking of a post…..well, see for yourself ! So awesome to have an office with a view. And thank YOU bro……you are missed. Gives me shivers …. didn’t know this story! Beautiful so beautiful! Uncle Hawk to me! FarmerDad, Brandy – I have an Uncle Eagle. This post really touched me. I adore your blog! !